Young Gav can remember the page of a book after seeing it once, and, inexplicably, he sometimes "remembers" things that are going to happen in the future. 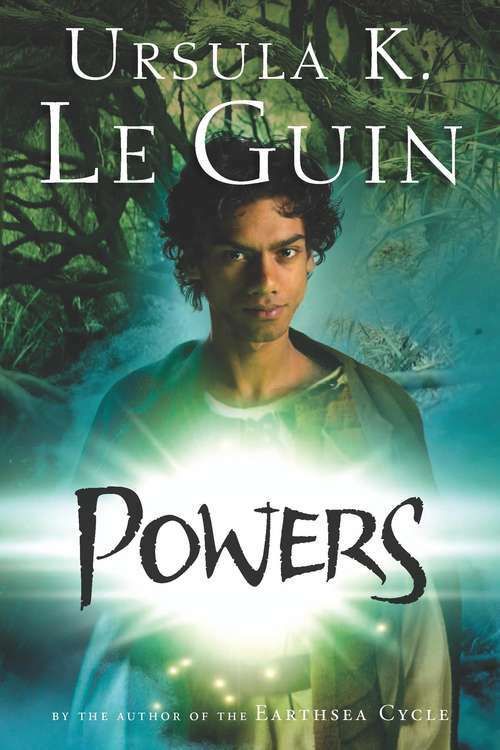 As a loyal slave, he must keep these powers secret, but when a terrible tragedy occurs, Gav, blinded by grief, flees the only world he has ever known. And in what becomes a treacherous journey for freedom, Gav's greatest test of all is facing his powers so that he can come to understand himself and finally find a true home. Includes maps.